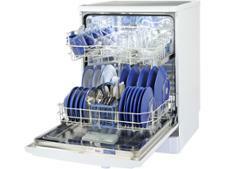 Bosch SKS62E22EU dishwasher review - Which? 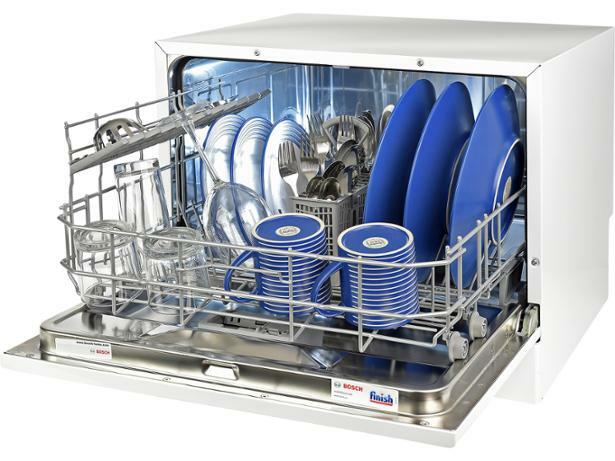 If you don’t have the floor space for a regular dishwasher a compact model like the Bosch SKS62E22EU could seem like an attractive option. 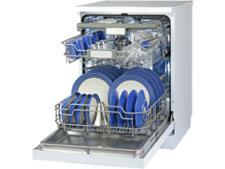 This one sits on a table or worktop and can wash six place settings in one go. But did it impress our experts in the Which? test lab? Read on to find out.